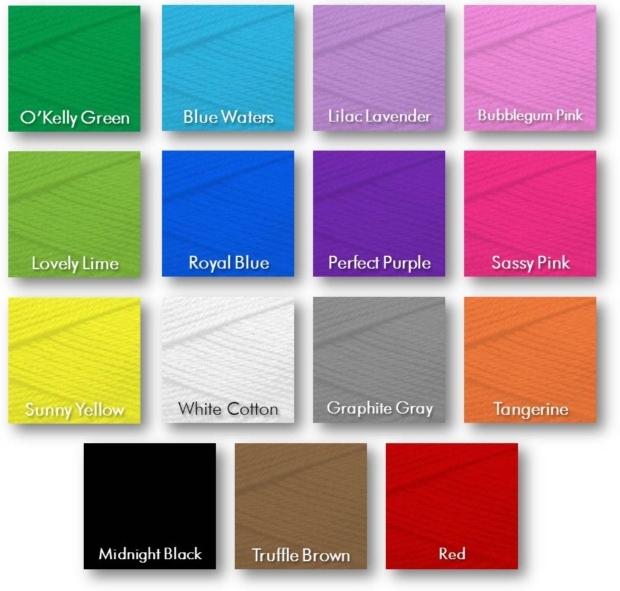 * Tote your 12-pack in style with our attractive but sturdy soft-sided cooler. * Perfect for picnics, sporting events, and parties, this stylish cooler is lightweight and easy to carry and includes a detachable shoulder strap. 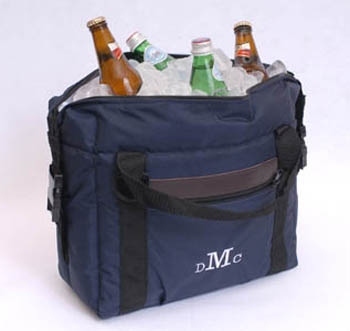 * For a personal touch, we'll embroider your cooler with the recipient's monogram. * Our cooler is also a great gift for the executive or college student in your life.